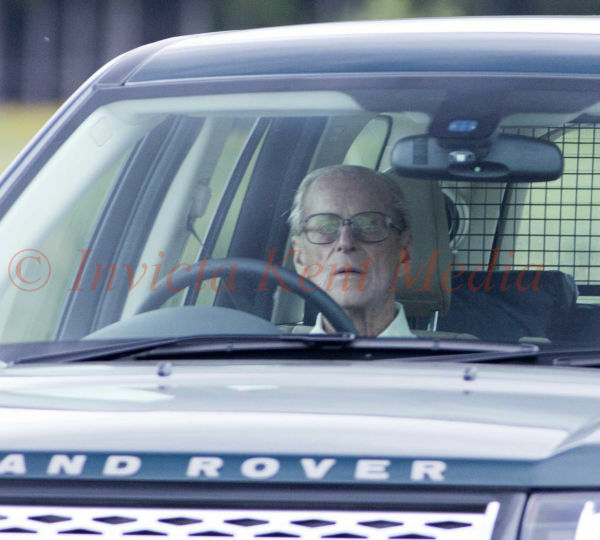 INVICTA KENT MEDIA: PICS SHOWS;The Royal Family on there way from A Grouse shoot on the Moors near Balmoral. The Duke of Edinboro drives hisself from the Grouse Moors. PICS SHOWS;The Royal Family on there way from A Grouse shoot on the Moors near Balmoral. The Duke of Edinboro drives hisself from the Grouse Moors.